For efficient marketing, we need instruments. With hundreds of them available, we try dozens and opt for the best. But how to choose the best without money to burn, especially when it appears that most instruments digital marketers need for work are free? 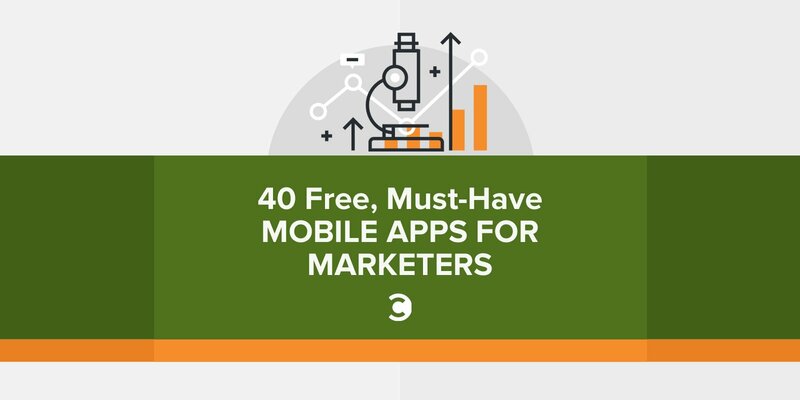 Here’s our list of over 40 useful, multifunctional, and free mobile apps for marketers. Chances are you’ve heard of them, but you probably haven’t tried all of them. It’s a high time to name leaders and choose those best suited for your marketing goals. A functional organizer is a primary thing to have because the whole process of your work depends on it. Have you tried these? Create projects and to-do lists, add reminders and visual notes, and organize your teamwork with the help of Work Chat in Evernote. It’s a user-friendly, fast-working, and visually pleasing application available at both iTunes and GooglePlay. Free to use, this organizer is multifunctional and mobile. 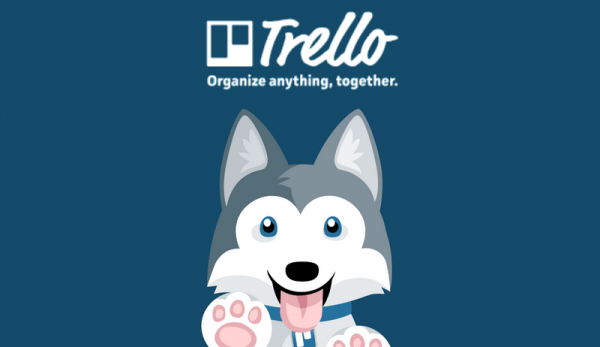 Trello allows you to create boards with checklists, assign tasks, get notifications, control a workflow, and more. The detailed interactive manual and Taco the Dog can’t leave you cold. With big dogs such as Forbes, Entrepreneur, and HP as clients, this organizer has both web and mobile versions. Create projects, control them offline, assign tasks, get email notifications, and tag and prioritize to-dos with Todoist. You know them, but you’ve hardly tried all of them. Choose the best fit for your business communication. A group messaging app, HipChat sends messages, creates team chat rooms, shares files, and integrates with over 80 products such as MailChimp, Hangouts, Twitter, Wunderlist, and more. It allows you to collaborate with co-workers around new ideas, projects, and campaigns. It’s safe and secure, faster than email, and it integrates with Jira, Confluence, and Bitbucket. Core functions of Viber are the same as other messengers’: free calls, chats, and data connection. A group messaging application, Basecamp 3 designed around six features including scheduling, data storage, real-time chats, to-do lists, messaging, and automatic check-ins. WWF and NASA are among its users. 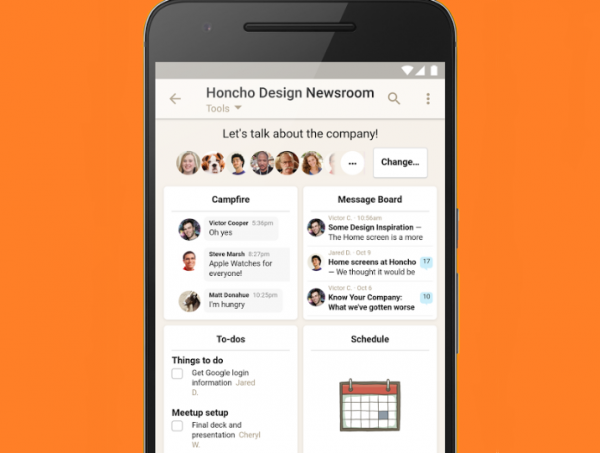 TED, The New Yorker, Samsung, BBC, and Pinterest use this corporate messenger for work. Asana helps to create chats, tasks, and to-do lists; it allows you to comment, share files, track work, and get results. WhatsApp is a popular service for calls and message communication. Available for Android, iOS, and Windows Phone users. 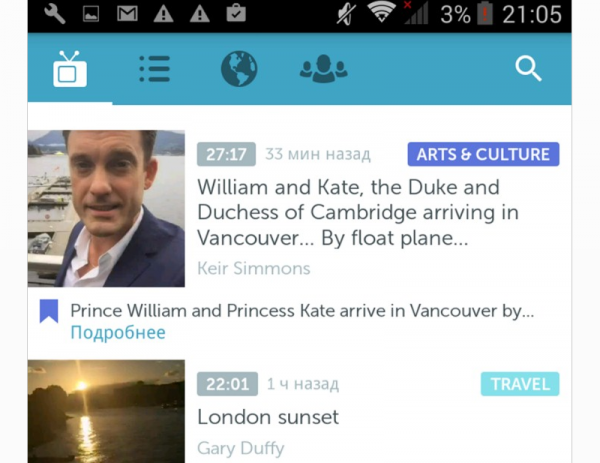 User-friendly and visually pleasing, this messenger is popular with Google users. Hangouts allows message communication and video conferences (up to 10 people), phone calls, and SMS. You can pinpoint a geolocation here, too. Slack integrates into Dropbox, Asana, Google Drive, Twitter, and more. Live stream videos work best for business meetings, brainstorming sessions, sharing the news with team members, and more. Periscope is available on iTunes and Google Play; it’s multifunctional and free to sign in with your phone number or Twitter account. Digital marketing depends on content to a great extent. Business blogs become a core source of communication with customers, so consider the following instruments by all means. 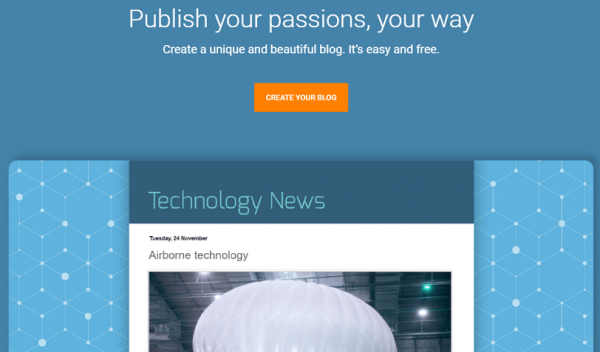 If you blog with WordPress, you need the mobile version of this platform. It allows managing content even if you have no internet access at the moment. As with the web version, you can create, edit, and publish posts, moderate them, get notifications and analytics, etc. This one is a savior for marketers dealing with word-oriented content. No matter if you write or outsource texts for marketing goals, PlagiarismCheck allows proving that your posts have no problems with copyright. For those using Blogger, its mobile version is a must-have. Its core functions are the same: create posts, assign publication dates, switch between several accounts, etc. Find it at Google Play. No marketer can manage projects and campaigns without documenting them. What instrument do you use for that? A free alternative to Microsoft Office, this tool allows creating text documents, notes, sheets, and presentations. Kingsoft syncs with Google and Adobe PDF files, gives you access to Dropbox, OneDrive, Evernote, and Box, supports over ten file formats, is available in 46 languages, and isn’t large in size (30 MB). Docs and Sheets’ core functions are the same as with the web version: Create and edit files, work in groups and offline, inter-operate with Microsoft Word, and auto-save your documents. Available for Android and iOS, Google Sheets share the same plus points: inter-operation with Excel, auto saving, group work on projects, and offline access. As with the web version, this app allows you to create beautiful presentations for your marketing goals. Google Presentations make it possible to organize a video meeting. It’s inter-operative with PowerPoint, it works offline, and it gives you the opportunity to demonstrate slides on different screens. To stay in step with trends, you need a news application on your mobile device. Check the ones below. Flipboard tells the latest news worldwide. Follow interesting topics, create your articles and journals, add accounts, get notifications, etc. It’s available at iTunes and Google Play. It’s an RSS reader to find, check, and save publications from any resource on the web. Check updates of your favorite news blogs and YouTube channels. Find interesting websites by topics. Share materials on Facebook, Twitter, Buffer, Evernote, and Pinterest. The most popular news channel is on your mobile device now. Download from Google Play or iTunes, watch livestreams, and listen to BBC World Service radio to stay on top of things. Social media is an integral part of marketing campaigns, so be sure to try the best applications for SMM. Manage several social media accounts with Buffer, schedule dates and time for publications, set auto-posting, analyze your activity on social media, and more. Register with a social account and plan your marketing campaigns on Twitter, Facebook, Google+, Instagram, Pinterest, and LinkedIn. If This, Then That is a platform for using functions of several services simultaneously. 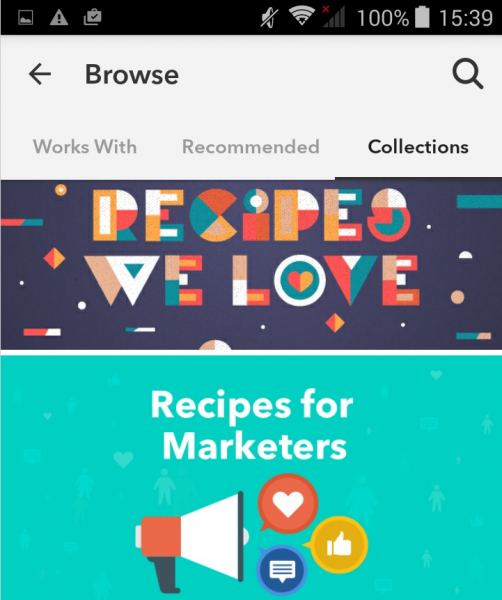 They call these “recipes,” and you can find them in their Recommended or Collections sections, as well as create your own. Just choose an action (for example, a “like” on Instagram), assign the same for another account (for example, Twitter), and you’ll have a recipe in progress. Also, you can check recipes from other users and share them on social media. Use it to create several Facebook pages and manage them from your mobile device. The multifunctional and user-friendly interface allows publishing photos and videos, getting push notifications, scheduling posts, assigning ad campaigns, etc. 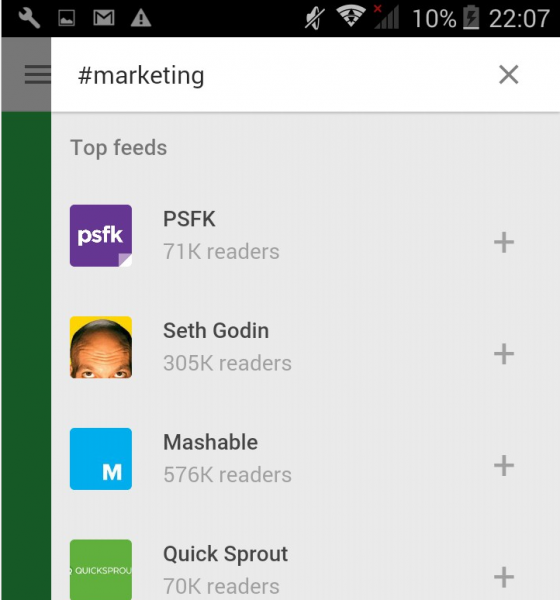 Manage ads on the go, and create and track them to reach people on Facebook and Instagram. Available at Google Play and iTunes, this application helps you assign campaigns and measure results. Also, don’t forget about mobile versions of your favorite social networks: Google+, Instagram, Pinterest, LinkedIn, and others are perfect marketing channels. Learn how to write compelling content for them, and you’ll rock. This social media publishing tool helps to create, customize, schedule, and post content to your accounts on Facebook, Twitter, Google+, Flickr, Linkedin, and others. Tumblr combines blogging and social media. You can read and post articles, network with bloggers, and read the news there. No matter how creative a person you are, you need to analyze your marketing strategy to measure its effectiveness and results. Sure, you have these instruments, but have you considered their mobile versions? 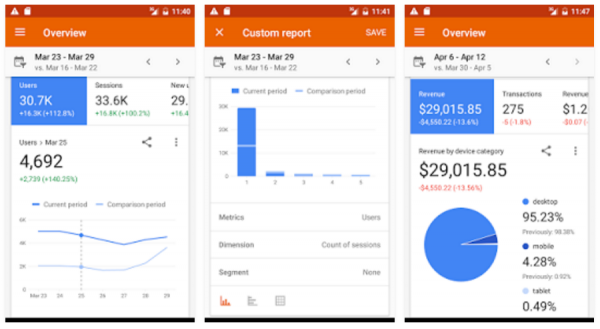 A must-have for all digital marketers, Google Analytics‘ free application is available for both Android and iOS users. There’s no need to enumerate all the data you can get from this analytical tool (there’s a lot!). All it takes is in-depth analysis and tracking of key marketing metrics in real time. Why care about visuals for your marketing strategy? Because content with images increases view rate by 94 percent and your audience’s desire to read it by 80 percent. Posts with images produce 180 percent more engagement, and people are 85 percent more likely to buy after watching a video about a product. To make your visuals rock, consider the following applications. This photo editor is a powerful tool for creating and editing images in seconds. Download Aviary to take photos, upload them from any device or online, adjust color and contrast, crop, use filters and effects to make your visual content more appealing, and more. To use this application, you’ll need a Yahoo profile. Also, Flickr doesn’t allow you to edit videos. This application from Photoshop helps you edit photos with over 20 instruments and filters. You can crop and flip images, adjust contrast and white balance, remove spots and dust, import photos in raw format, and share to all social sites. 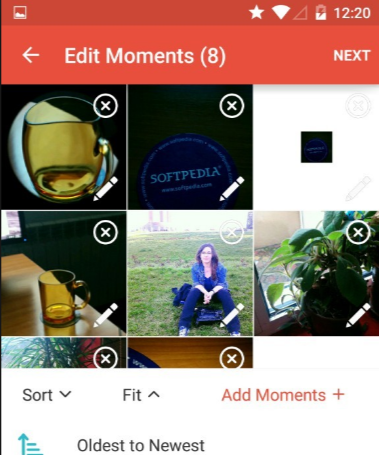 Create fun photo-video content for your marketing projects with Flipagram. Choose music to add to your images and videos, and tell your brand’s story in a visually pleasing way. Use this application from Adobe to create and edit videos for your marketing campaign. Premiere Clip allows branding video clips, importing content to Dropbox, and publishing to Twitter directly. This photo editor is one of the most feature-filled editing apps, as it allows you to make collages, use fonts, frames, and stickers. BeFunky needs no registration, it’s user-friendly and visually pleasing, and it makes your visual content appealing and loved by consumers. Use emails as an extra source of traffic and conversion? Consider these specific instruments to help you succeed. The world’s leading email marketing platform is available for both Android and iOS. Download MailChimp to send letters, add contacts, track a mail status, and get reports. Used by The New York Times and Mashable, Zoho is an email platform that allows you to sign in with social accounts (Facebook, Twitter) and schedule newsletters. Send different types of letters and SMS through SendPulse. Add contacts, track results, get notifications, analyze effectiveness, and modify your email marketing strategy accordingly. No matter if you crave more creativity or analytics in your marketing, we all need inspiration to keep on moving. 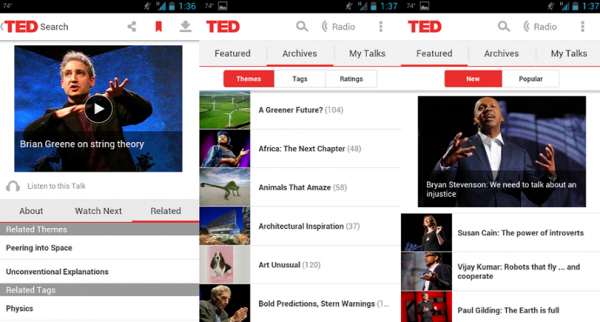 The application to help here is TED with its huge collection of video lectures on diverse topics. With the “ideas worth spreading” motto, TED allows you to learn and inspire from personal stories of successful people. Useful marketing instruments are many, and it’s close to impossible to test them all and choose the most appropriate ones. 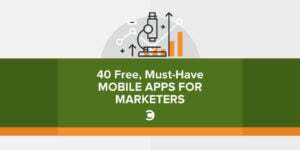 Be on the lookout for compelling lists of top tools of digital marketers (like the one you’re reading right now), consider free versions to find out if their features are efficient enough for your projects, and choose sides for good. Lesley Vos is a content writer and blogger. A current contributor to publications on digital marketing and writing, she is ready to share her experience with you.